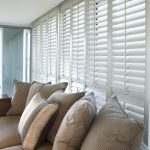 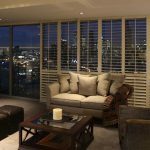 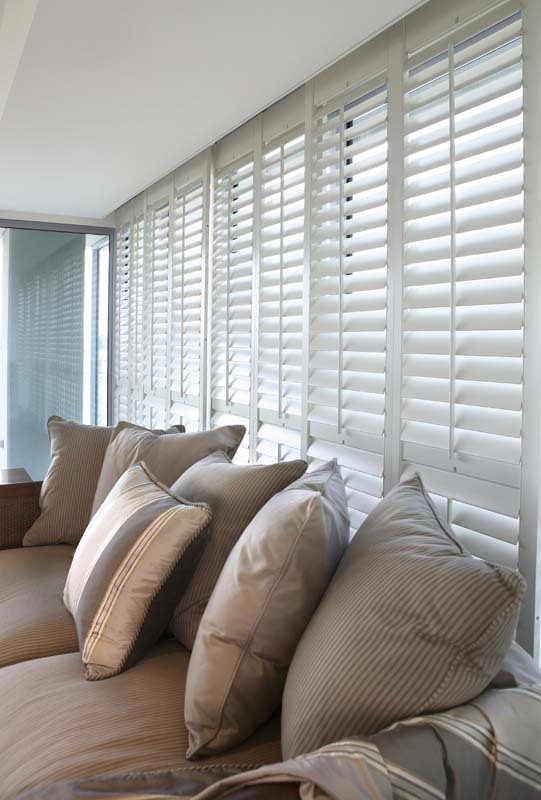 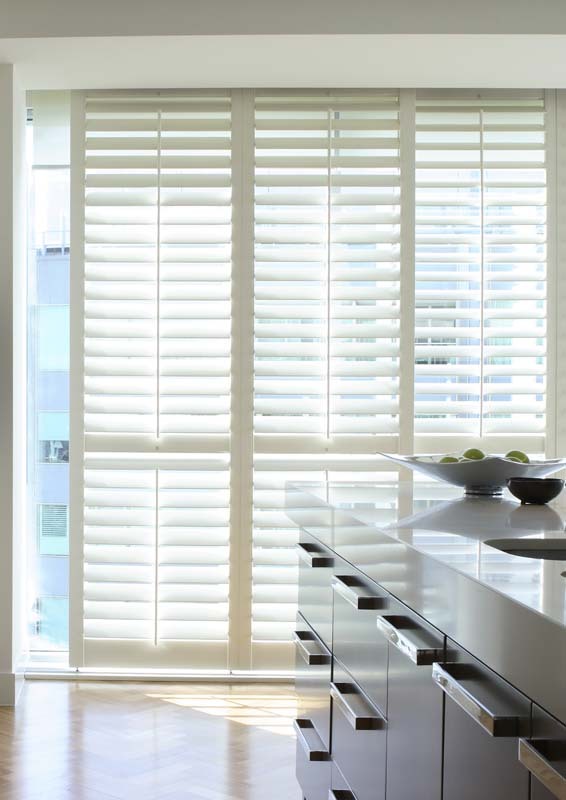 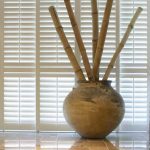 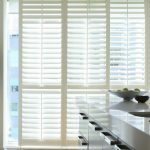 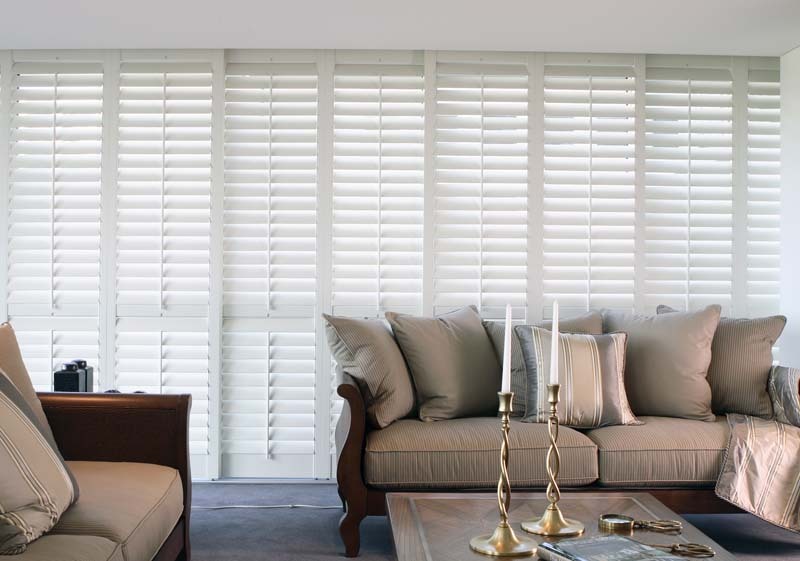 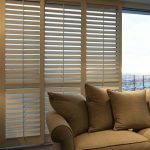 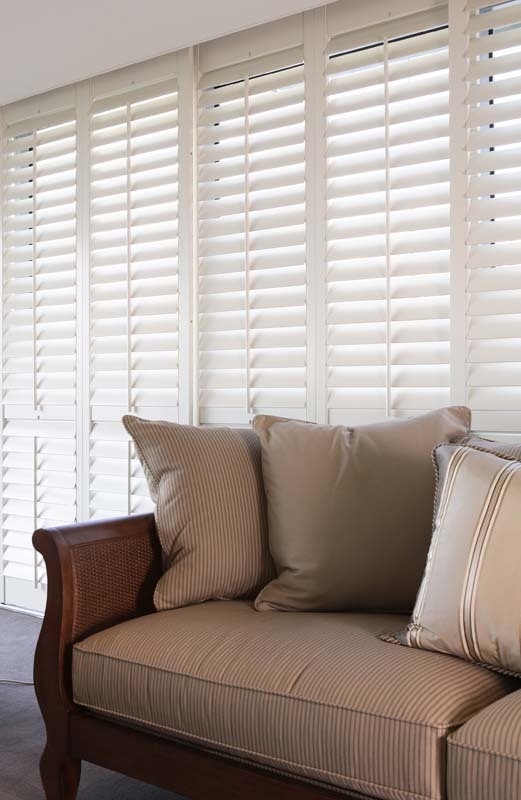 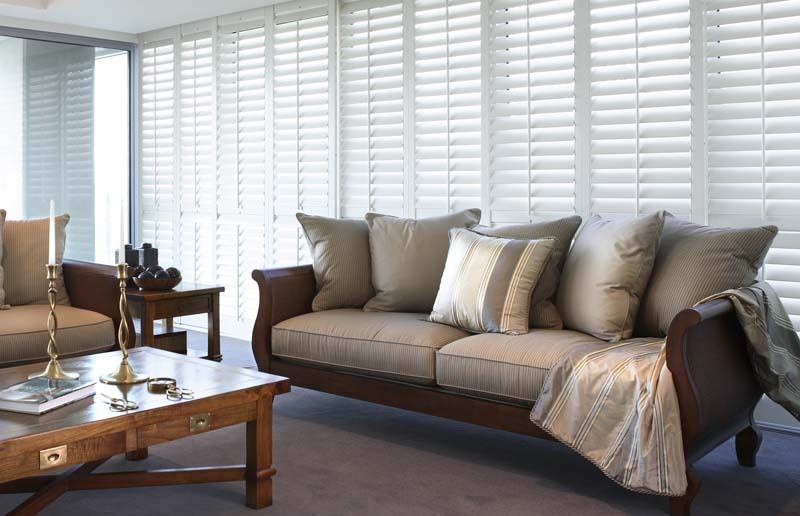 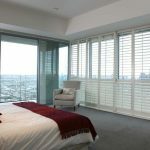 Goldfields Screens and Blinds have a range of plantation shutters available to give your home or office style and a practical window furnishing. 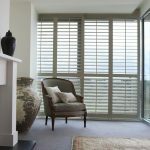 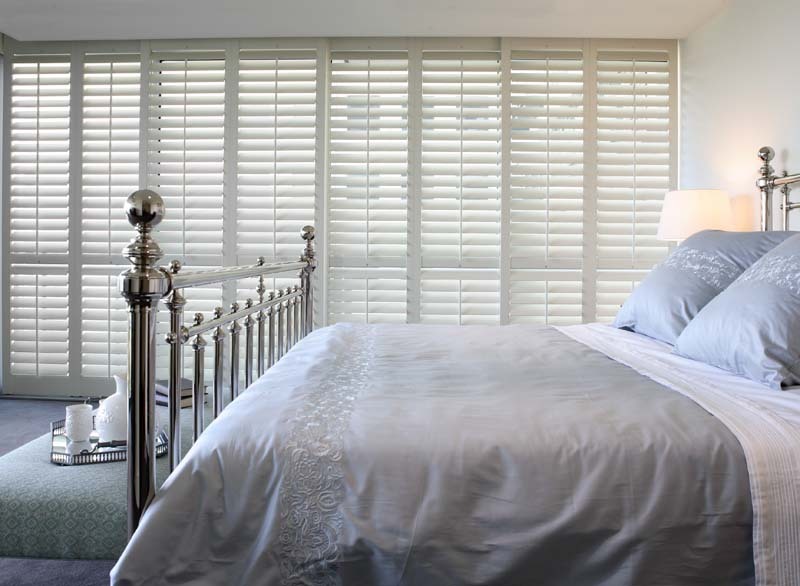 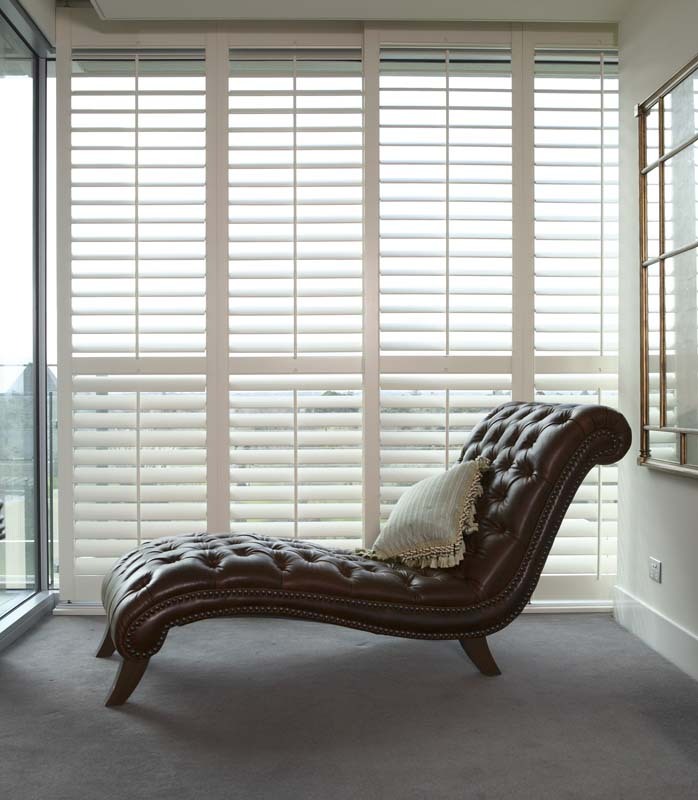 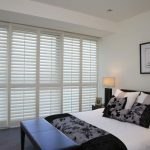 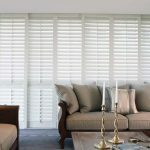 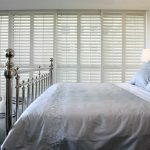 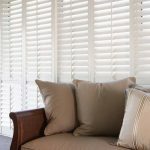 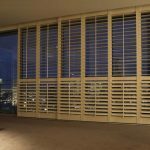 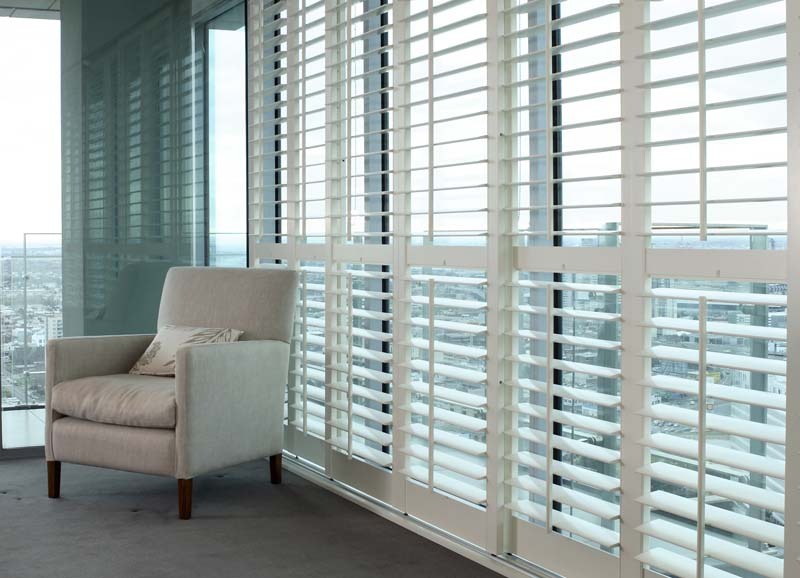 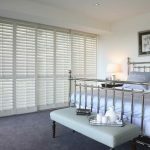 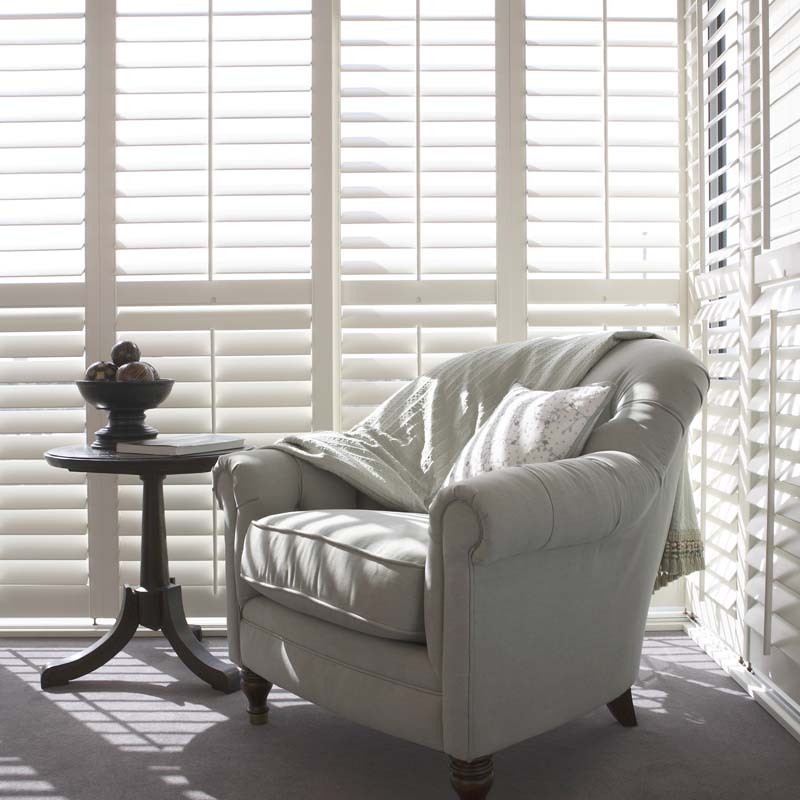 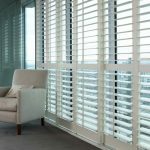 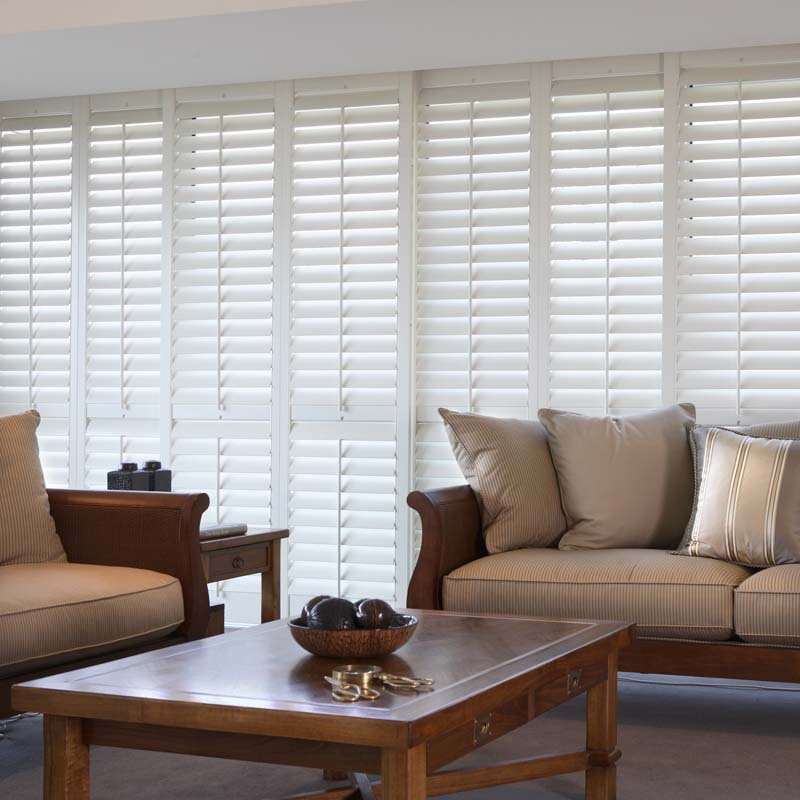 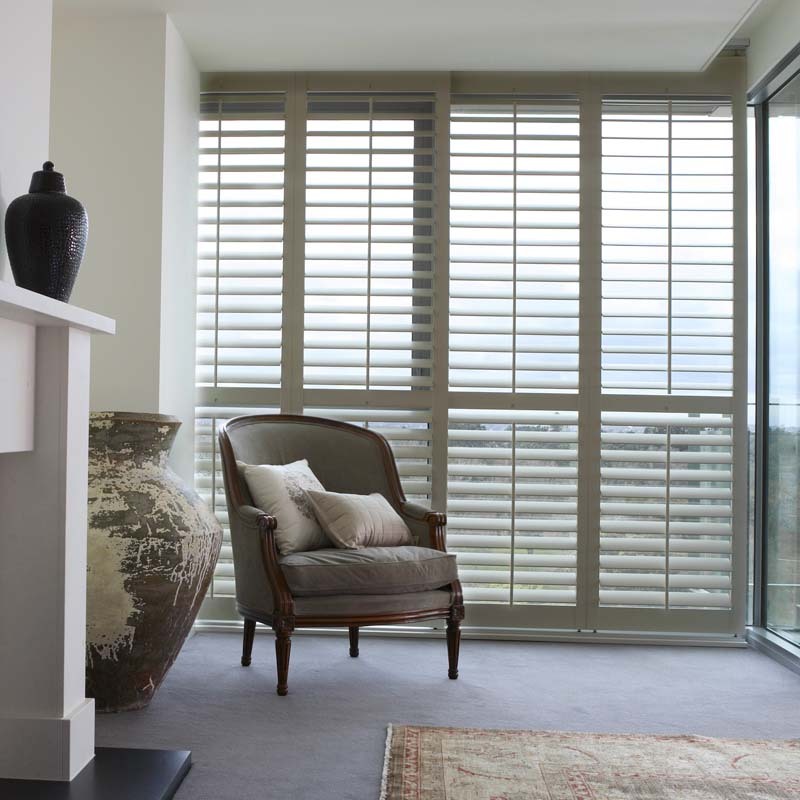 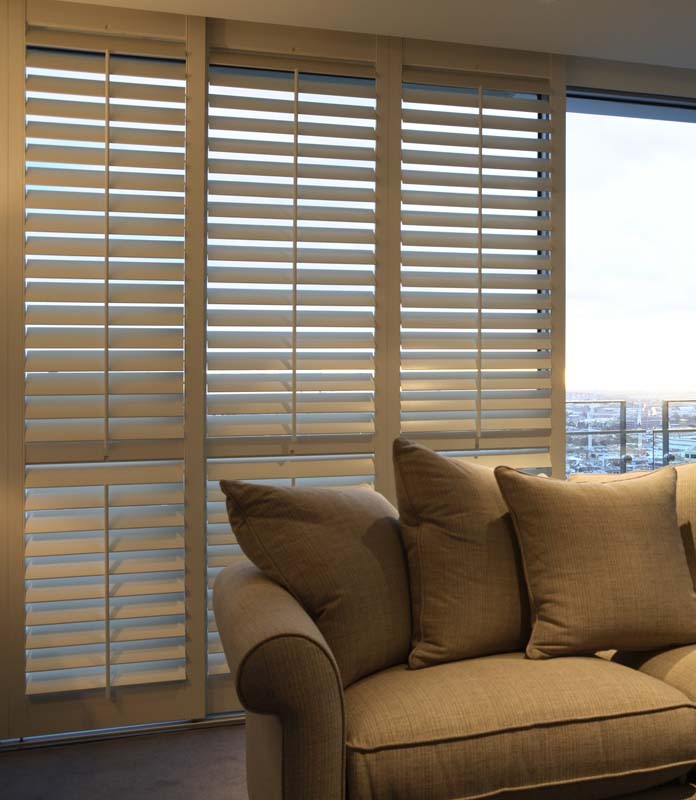 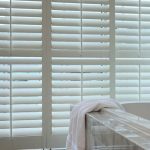 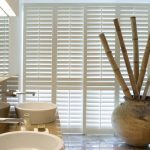 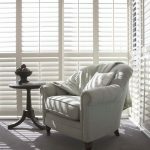 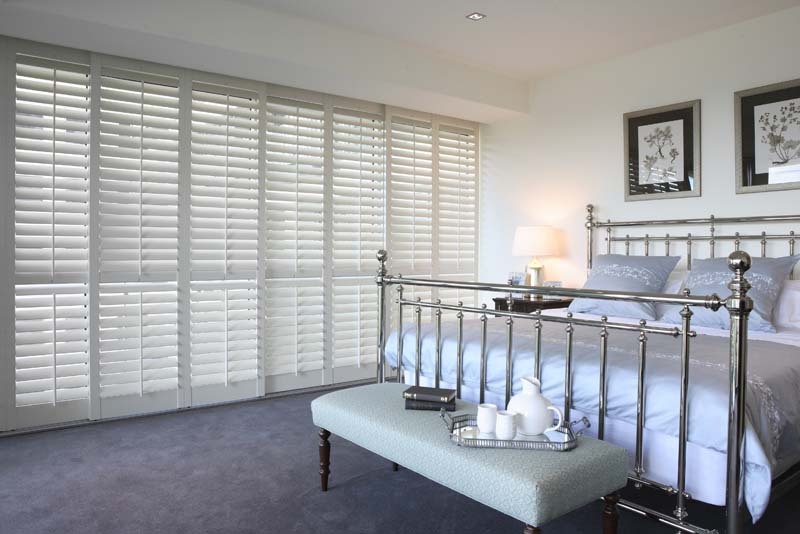 Plantation shutters are available in materials that keep the classic plantation shutter look with each shutter having its own particular feature and quality suitable for every need. 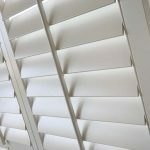 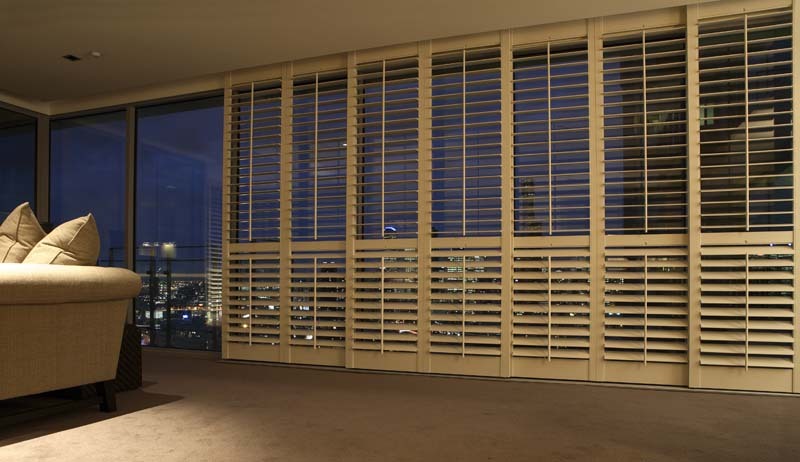 Plantation shutters provide flexibility with both top and bottom louvers able to be angled and positioned independently. 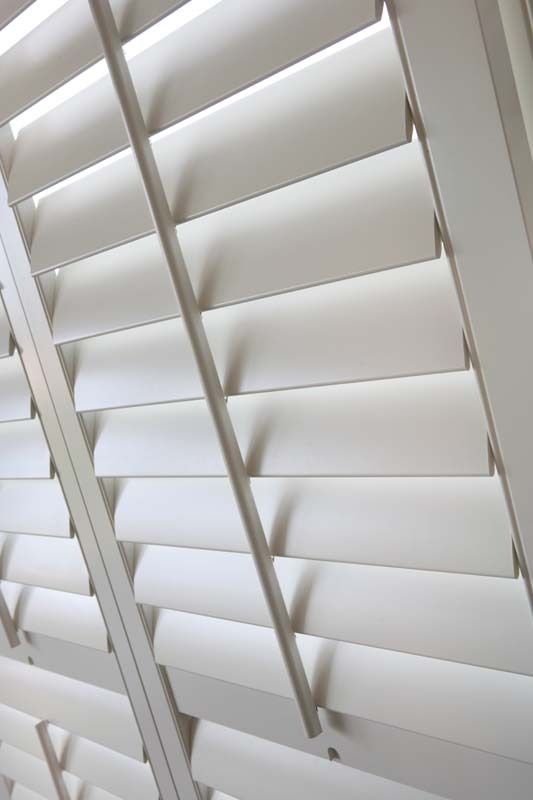 A range of blades can be chosen from giving a variety of louver sizes, styles, colours and frames. 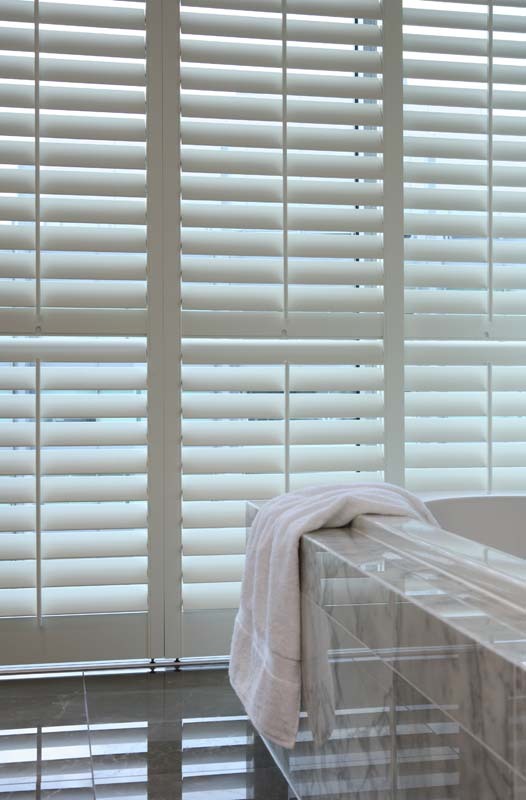 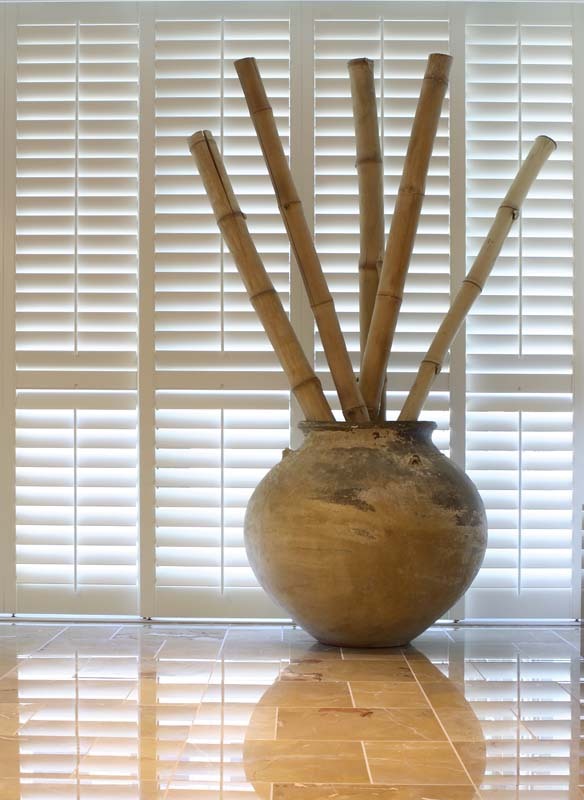 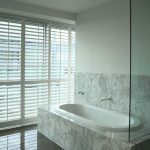 Plantation shutters are versatile and fit any size window. 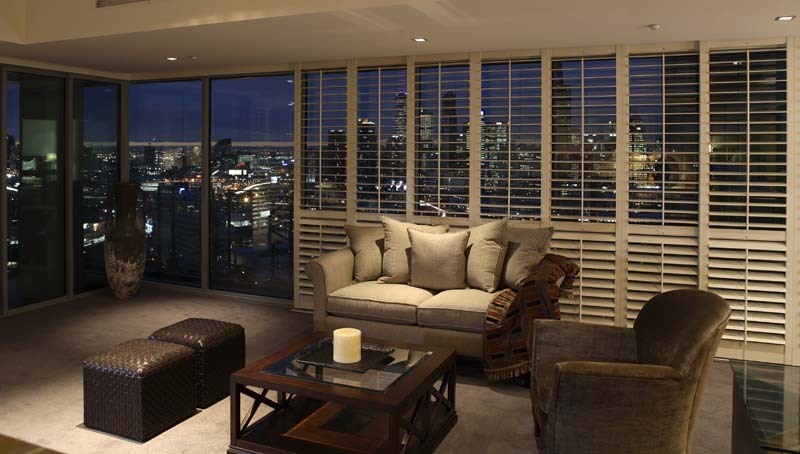 They suit all style homes whether classic, period or modern contemporary. 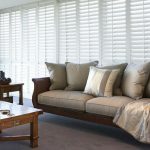 They are easy to clean, look fantastic and add style and value to your home. 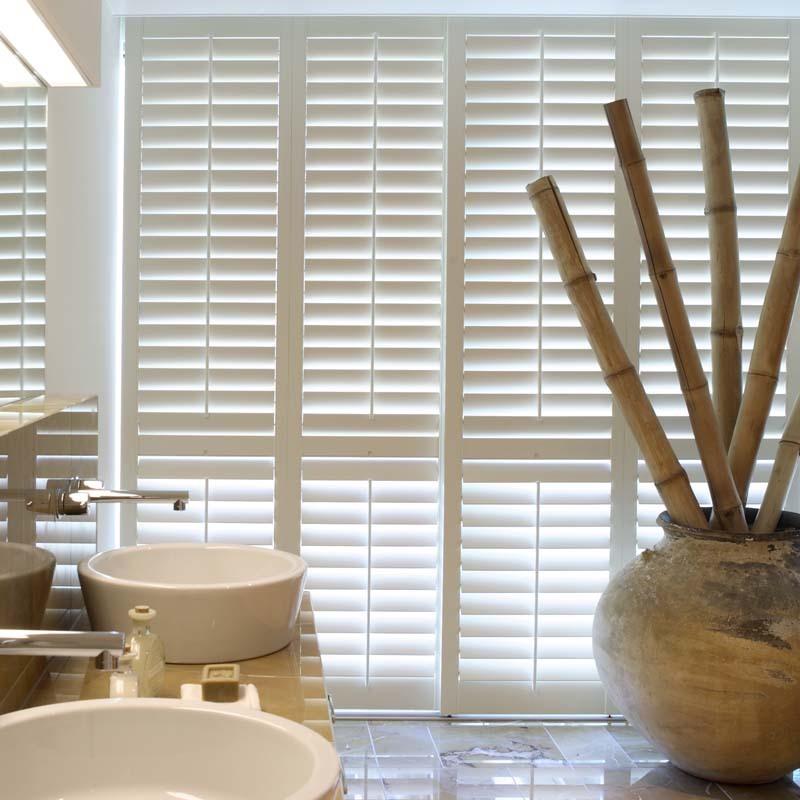 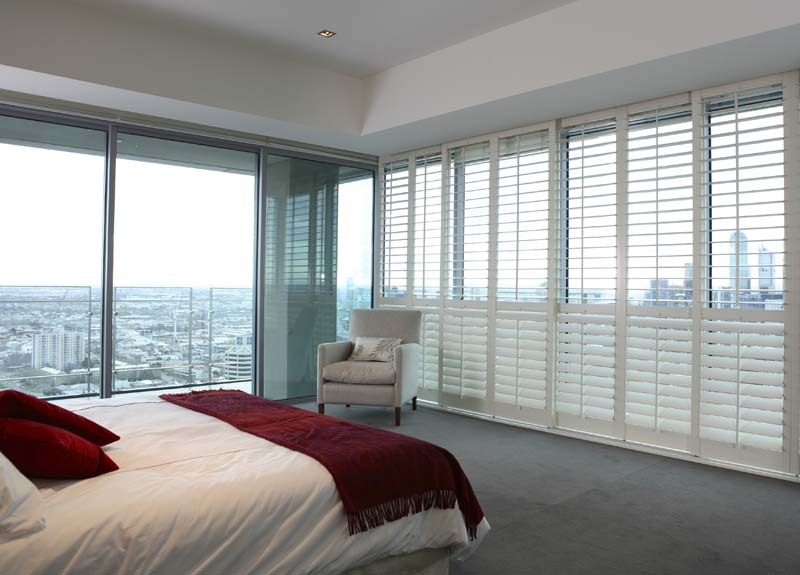 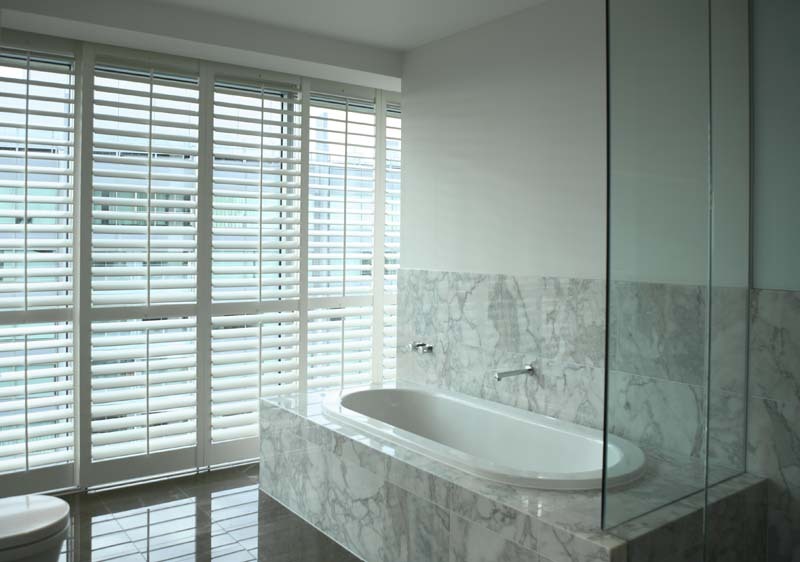 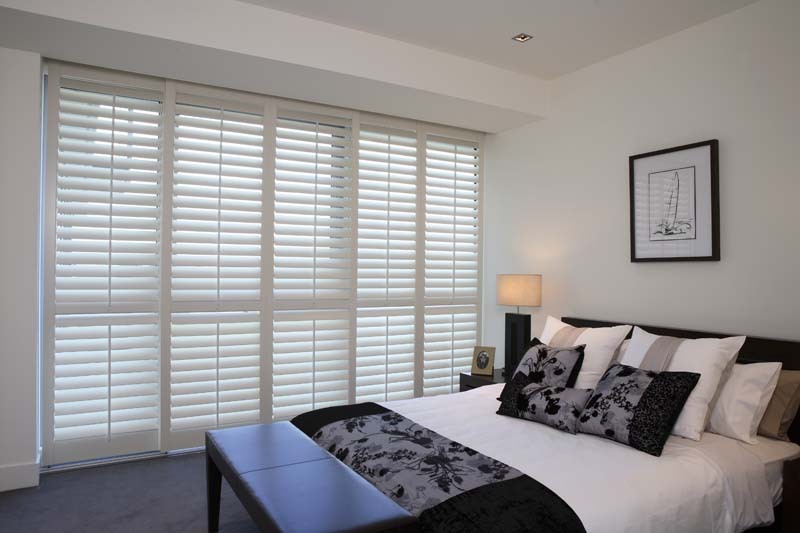 Please contact us for more information about the range of plantation shutters available.